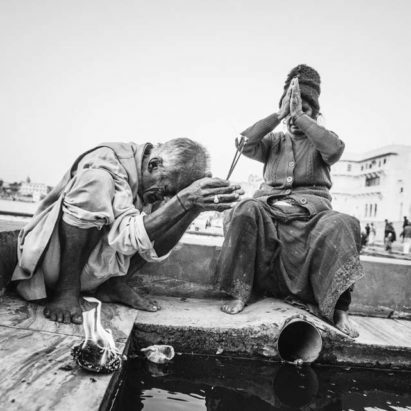 5 DAYS OF STREET PHOTOGRAPHY IN DELHI ! 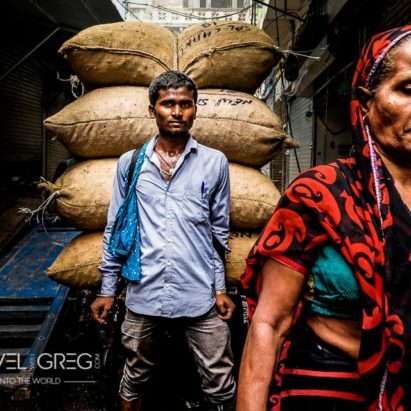 The capital city of India is an amazing playground for street photographers and travel photographers. Life is absolutely everywhere ! The huge city has got a lot of different faces and we can experience them all. I’ll happily guide you thru this paradise for photographers. 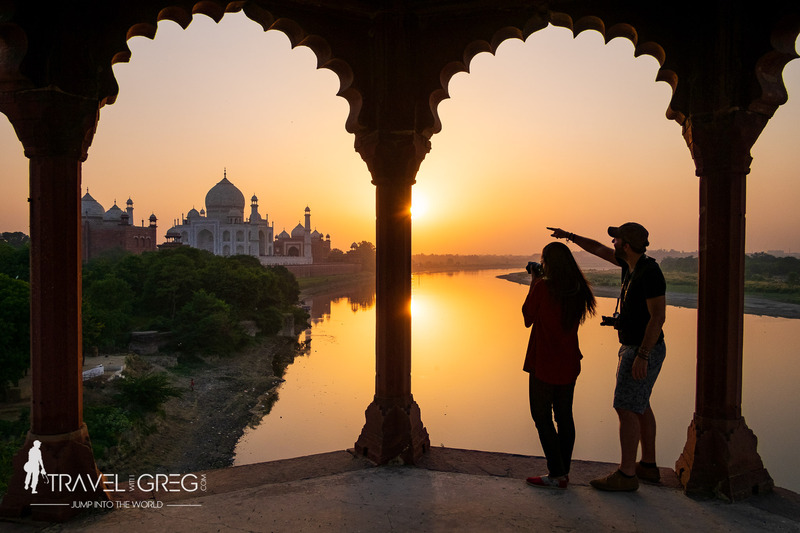 There is so much to do and see in Delhi … After 5 days of shooting in Delhi with me you’ll add for sure a lot of incredible pictures to your portfolio ! And to add to the awesomeness, food is delicious and cheap and comes from all over India. 7 DAYS OF TRAVEL PHOTOGRAPHY IN VARANASI ! 28th February to 06th March 2019 ! Varanasi is like a dream for any travel photographer. The essence of life that is coming from this city is just amazing. Varanasi is a sacred city for Hinduism. Located on the bank of the river Ganges, it is a place of worship and spirituality at a high level ! Together we will witness the Maha Shivatri Festival and shoot amazing rituals. And Varanasi won’t disappoint you when you’ll see all the beautiful markets, streets and scenes you can photograph. Discover the incredible chaos of sadhus, temples, monkeys and holy cows and take a breath into the life of Varanasi. 5 DAYS OF PHOTOGRAPHY DURING HOLI FESTIVAL ! 14th to 18th March 2019 ! 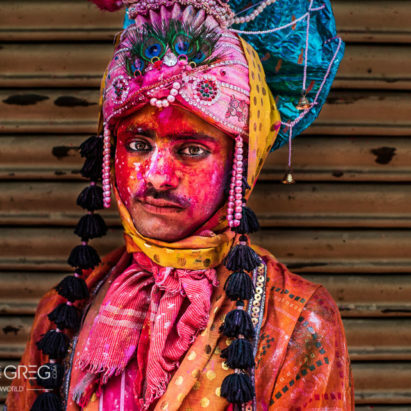 You’ll never find an occasion to shoot a crazier festival than this Holi festival in India ! 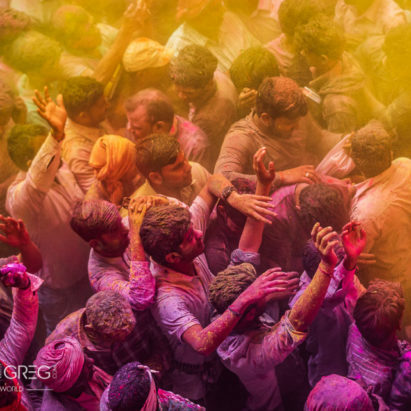 Also known as the colour festival I’ll lead you to the cities of Mathura and Vrindavan to witness the madness and beauty of this celebration. Joy, excitement, and colourful powders are everywhere in the old streets for the pleasure of photographers. During the first part of Holi festival we will witness the Lathmar Holi in Barsana and Nandgaon and the Phoolon Wali Holi in Vrindavan ! Be ready for an amazing experience ! COMBO Holi part.1 + Holi part.2 = 10 days of fun = 20% off the total amount ! 19th to 23th March 2019 ! Joy, excitement, and colourful powders are everywhere in the old streets and temples for the pleasure of photographers. During the second part of Holi festival we will witness the Holi celebrations in Vrindavan and Mathura. 5 DAYS OF STREET PHOTOGRAPHY IN BANGKOK ! 03rd to 07th April 2019 ! Bangkok is a city that never sleeps ! 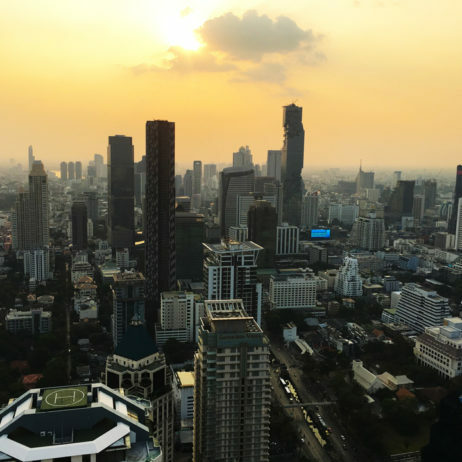 From mysterious buddhist temples to modern shopping streets and traditional markets to crazy nightlife, I will lead you to experience and photograph the inspiring capital of Thailand. Bangkok is an amazing city full of life and happening places but it is a challenging place to photograph. But relax the thaï massages are damn good and the beers are cheap ! 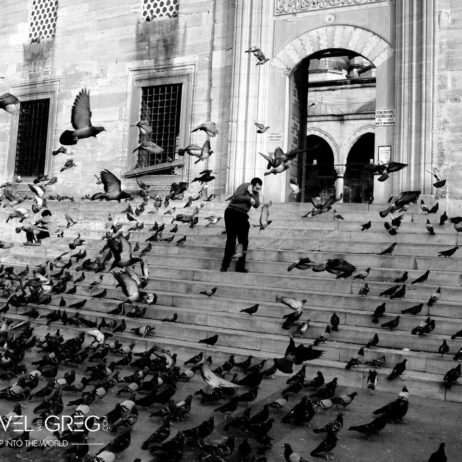 5 DAYS OF STREET PHOTOGRAPHY IN ISTANBUL ! 04th to 08th May 2019 ! Istanbul is a very fascinating city. One eye is looking toward the west and the other eye is looking toward the east ! You’ll photograph scenes from the past as well as scenes from the modern world. I will help you discover the mysteries of one of my favourite city in the world. Prepare your camera to click thousands of interesting pictures and prepare your stomach to eat kebabs !